After Paul became a friend of Jesus he enjoyed many great adventures around the world. These books tell of his adventures and the lessons he learned about following Jesus. 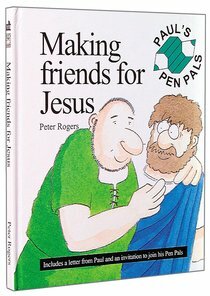 About "Pauls Pen Pals Making Friends For Jesus"